We cover the south of England and Northern Ireland with branches in both parts of the UK, providing local people and businesses with a reliable, honest and cost effective service delivered with a smile. 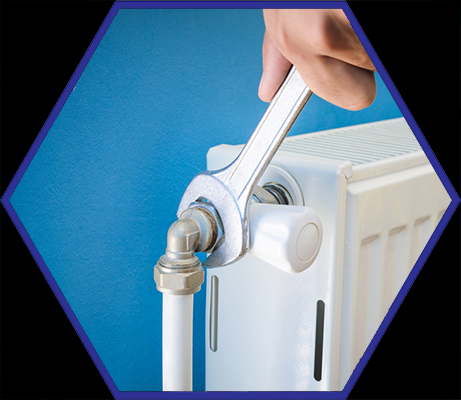 We offer full range of heating services to include boiler installation, servicing, and repairs. 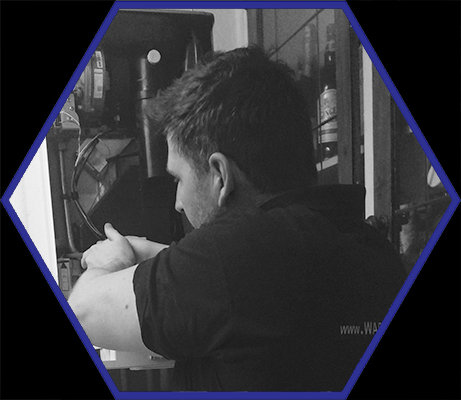 We are here to help so if you have a one off breakdown or you are a business looking for an all-inclusive breakdown and servicing package then please get in touch..
All our engineers are fully competent in their relevant work and we are accredited to the organisations below.